Thanks for listening, subscribing and downloading the Legends of the Panel Podcast. 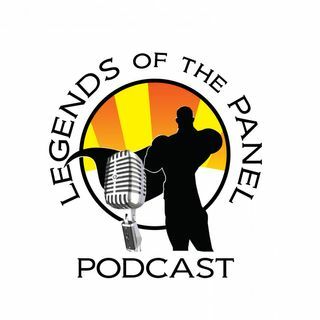 You can reach us on Twitter @LegendsPanel or on email at legendsofthepanel@gmail.com. On this episode, Mr Chulak is absent due to being under the weather. This leaves Lady Archer and KJ the Comic Guy to discuss all things everywhere. From Netflix to Comicbook shops to Kickstarters, its another mixed bag of fun.